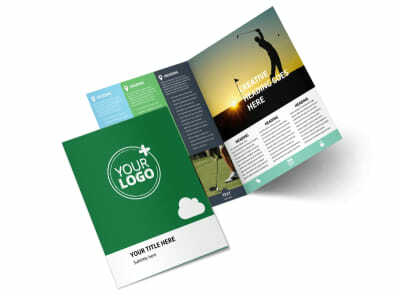 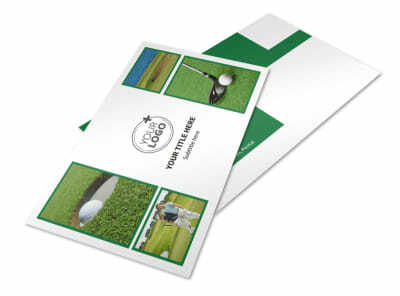 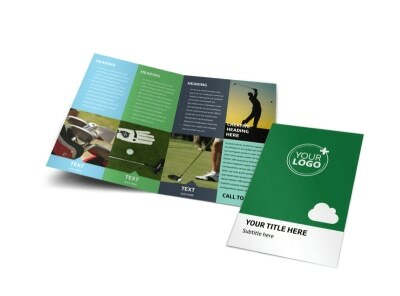 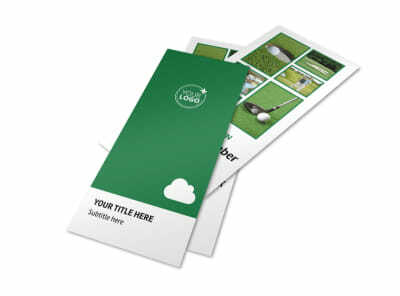 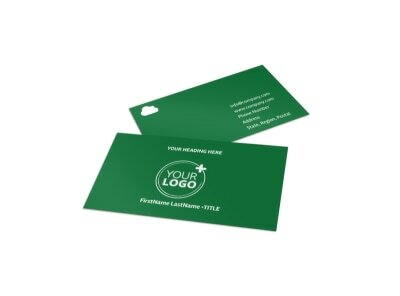 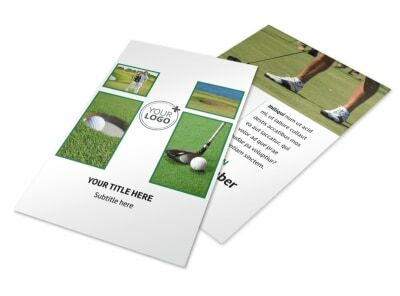 Customize our Golf Membership Brochure Template and more! 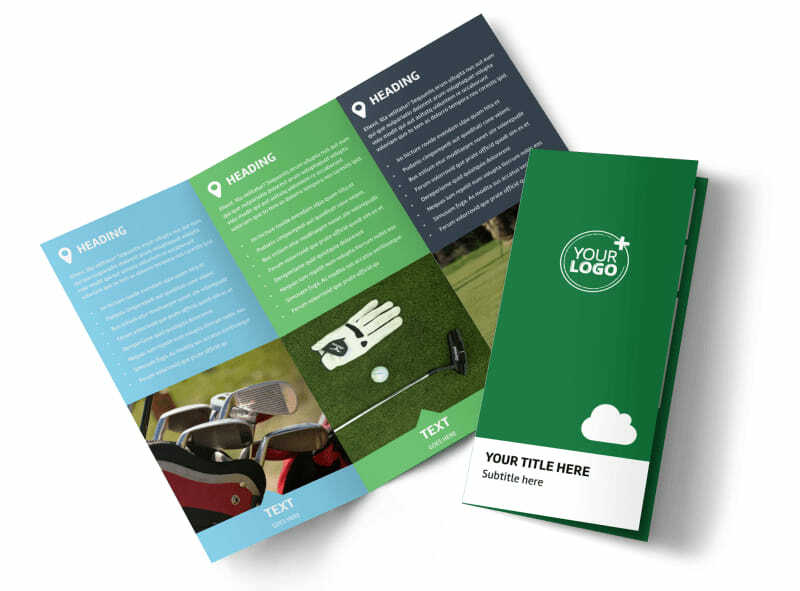 Convince golfers to sign up for a membership at your club with golf membership brochures created with our online editor. 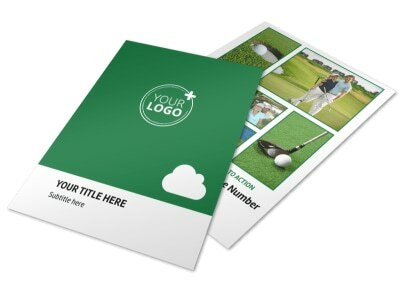 Choose a template and customize it with images of your golf course and fellow golfers taking a swing on the green, and provide all the details new members need to know about their membership. 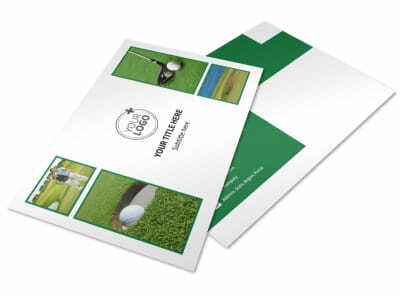 Print your brochures from any location or leave that to our experts so you can get back to teeing off ASAP.